There was a time that the complexity of motion control relegated to only the most challenging applications such as semiconductor fabrication and printing. Today's more sophisticated applications have extended the reach of the technology. 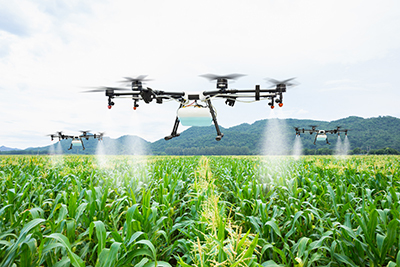 Discover the growth areas for motion control today, ranging from perennial powerhouses like packaging to emerging areas such as agriculture and logistics.